I've also notices that ladder lacing is better on the feet than cross lacing. It helps to avoid the single pressure points at every lace intersection. Thanks so much for these great shoe lacing tips. I've been wondering if there was a way to remedy my foot problems. I'm gonna try this on my next hike. I'm so excited that all my problems may be solved. Do you have the 'shoe fitting blues'? 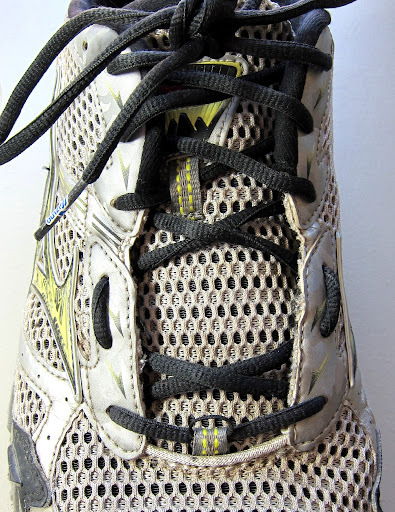 Here's some shoe lacing tips that might help you if you have trouble getting your shoes to fit well.I find this website for wide toe box best walking shoes. Very nice tip! Thank for this. Thanks for sharing the great tips!! Do you have the 'shoe fitting blues'? 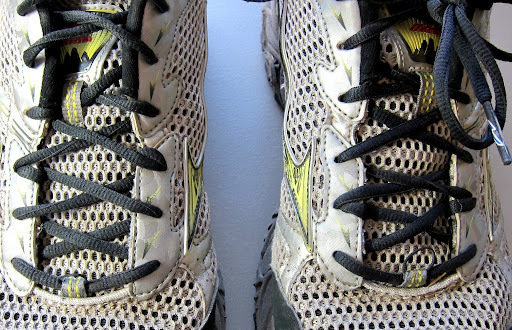 Here's some shoe lacing tips that might help you if you have trouble getting your shoes to fit well.I find this website for Womens Extra Wide Best Shoes you can visit this site. This is so essential for hiking! Amazing post!